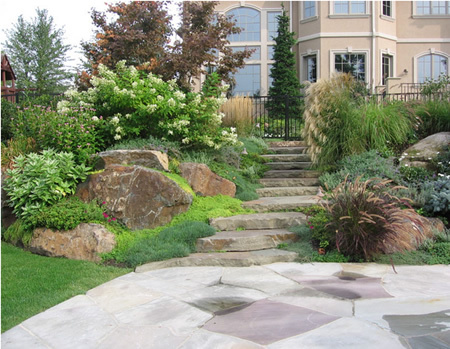 Welcome to EBS Landscaping - Beautifying Chicago's North Shore Since 1995! We offer Chicago's North Shore a full-scale commercial and residential landscape, lawn maintenance, and snow removal service. The EBS Lawn & Landscaping team is made up of dedicated, hard-working men and women who strive to provide for all our clientele quality, reliablility, and courteous service that is affordable in today’s market. We are committed to developing and maintaining long-term relationships with our clients. Contact us today to experience the EBS difference! "EBS Landscaping have been my go-to guys for everything from lawn maintenance to landscaping to patio and deck installation. Reasonable prices and quality work - I highly recommend them."